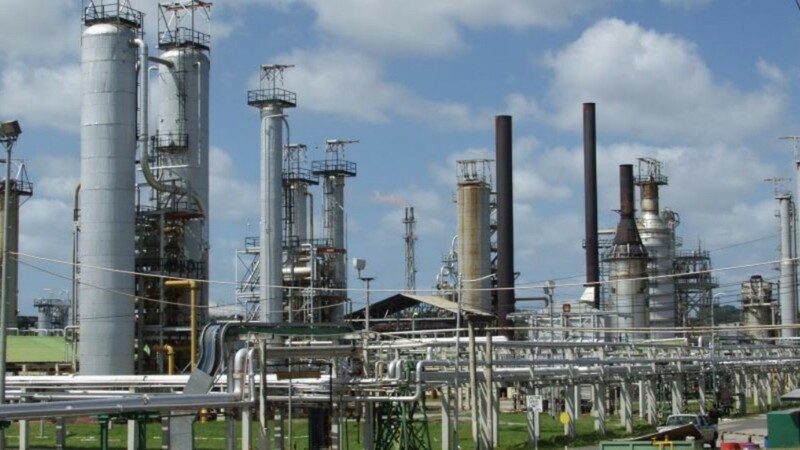 Former temporary workers with Petrotrin can expect to see outstanding payments hitting their accounts from Tuesday. 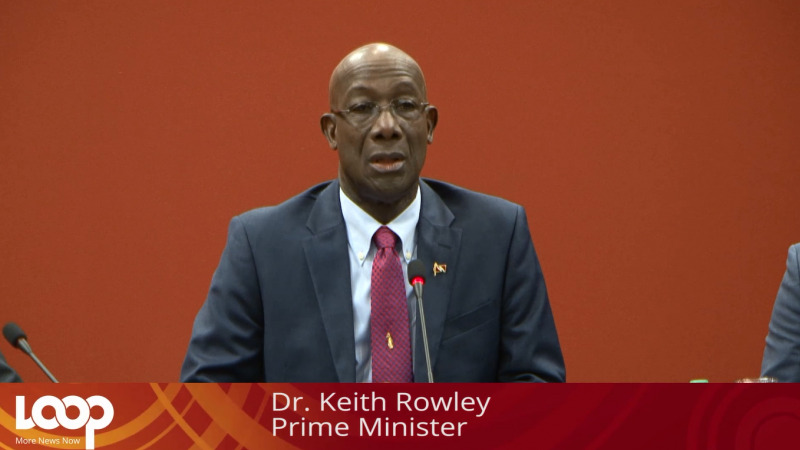 This as Petrotrin on Tuesday transferred $50 million to the commercial banks to fulfill its commitment to pay all former non-permanent workers outstanding back pay for the period 2011 to 2018. According to a statement from the company, some 2069 individuals will benefit from the payout. A team from PricewaterhouseCoopers (PWC) worked diligently during the past several weeks to ensure the company met its commitment to pay workers by January 15. While the State-owned oil company ceased operations on November 30, 2018, the process for determining the amounts owed to each worker required a considerable amount of detailed work as in any one year an individual may have worked in different jobs for different periods of time at different salaries/wages. 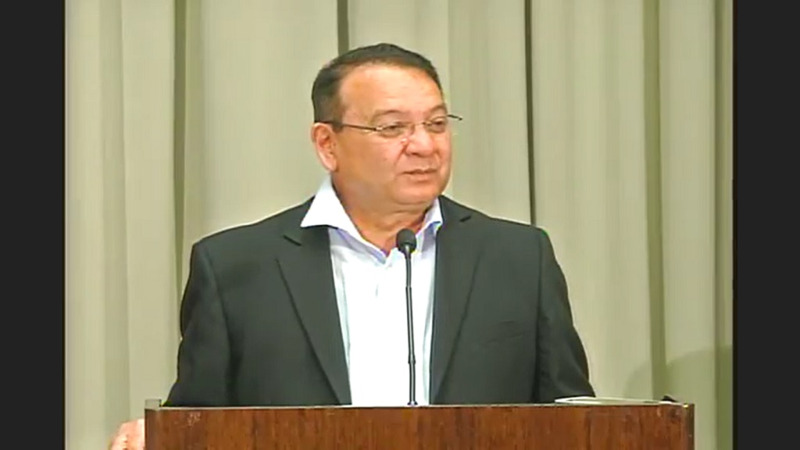 Each individual case had to be researched thoroughly and calculated independently, Petrotrin concluded.